I am ashamed to say that prior to a couple of weeks ago I had never really thought about the different varieties of UK ‘Early Potatoes’. I’d grouped them all under ‘New Potatoes’ which is to be honest the only variety I tend to see mass marketed in the supermarkets. Jersey Royales in the main. I’ve discovered a new variety which is so wonderfully sweet, beautiful to behold and of course a pleasure to scoff. In 1993 the EU brought in legislation which protects food names based on a traditional recipe or geographical location. The scheme only accepts foods whose authenticity and origin can be guaranteed and it protects the product against being imitated in the EU. Why is this important? Well think about how many ‘cheddars’ there are in the world vs ‘roqueforts’. There is only one of the latter because the French have fought to protect it and the area where it’s made. 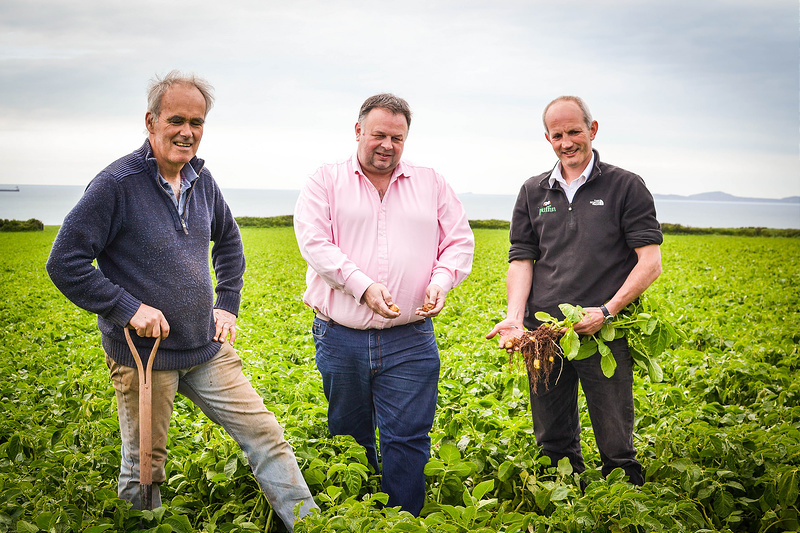 This is what the Food and Drink Wales Industry Board are seeking to do with Welsh produce. 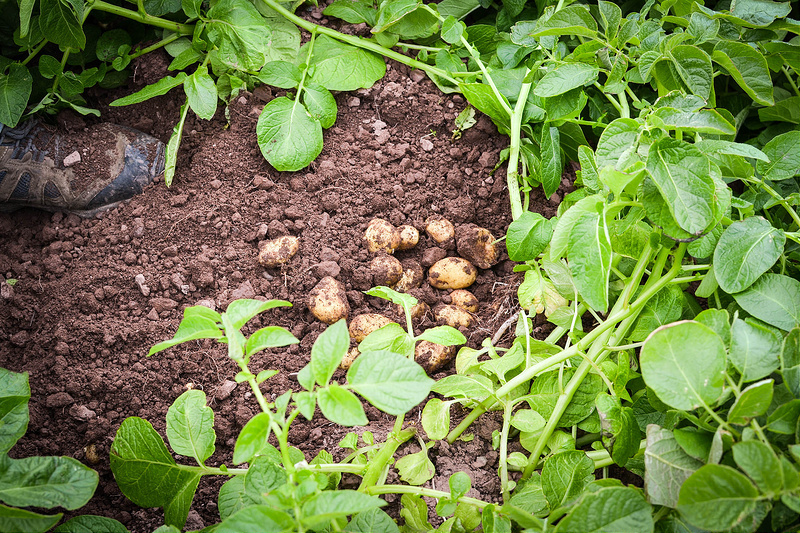 One such product that has successfully gone through the certifications is the Pembrokeshire Early Potato. It’s a beautiful potato. Soft not crumbly, velvety and smooth, earthy and sweet in flavour. The Pembrokeshire Earlies I saw have some very specific characteristics. 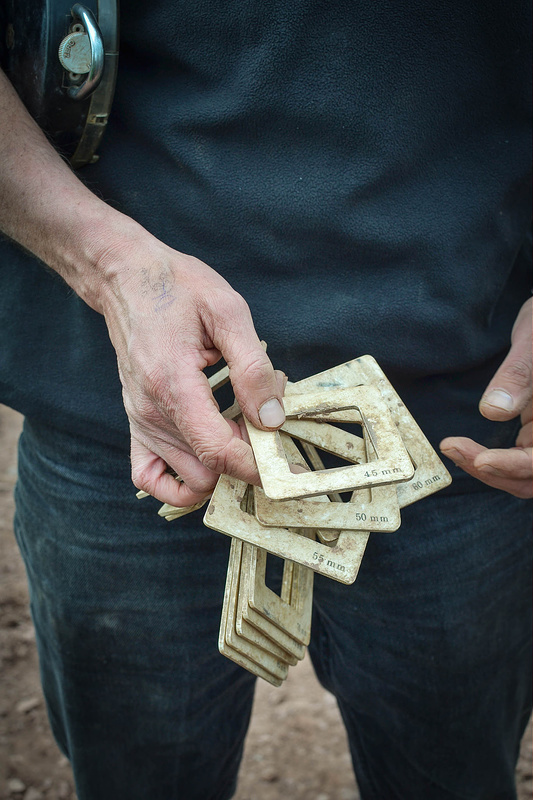 They were small, just 15-70mm in size, which is because they are harvested so young. All were perfectly round or oval and had a skin so soft I could push it away with my fingers. No need for peeling. 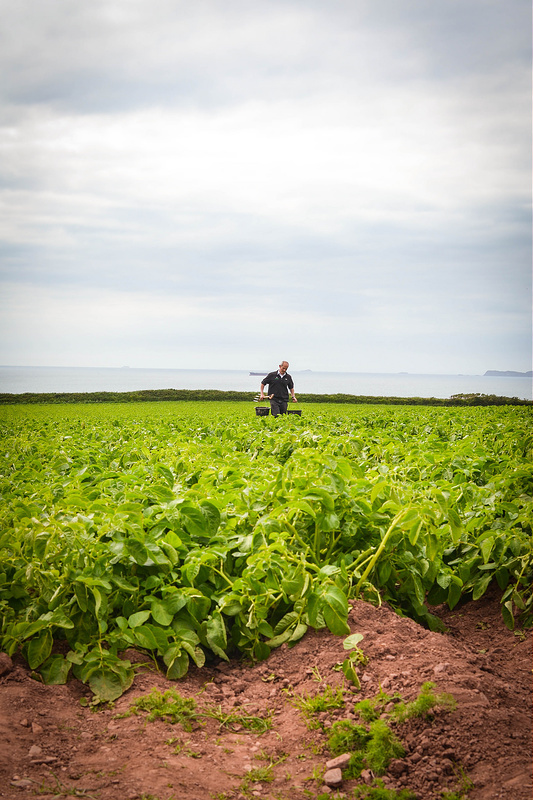 In fact the first crop of these potatoes is hand harvested and sold with the soil still caked on to add a layer of protection. This is a bit of a nightmare to clean off but it’s totally worth the effort I might add! The farm I visited was along the coast near St Bride’s Bay in Haverfordwest. It was the most idyllic place looking out over the Irish Sea. I suggested to Farmer Will Richards that he invests in some deckchairs for passers by to have a sit down and take it all in. 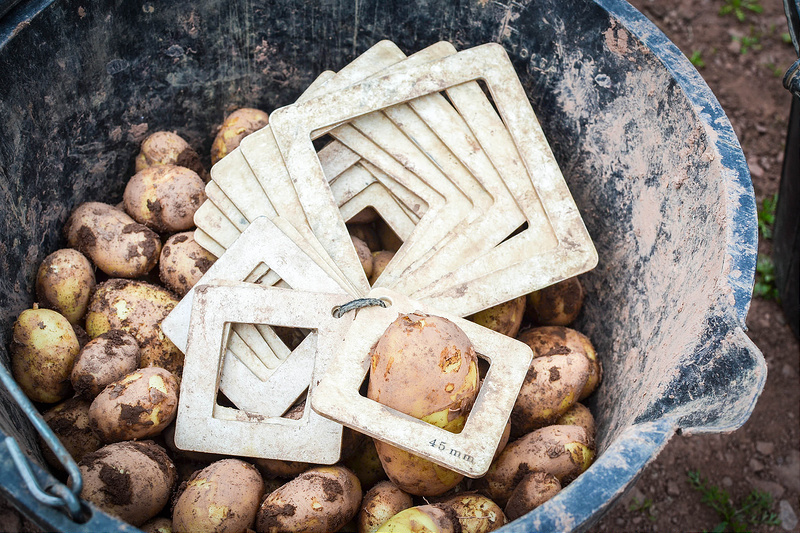 It has been such hard work experimenting with these potatoes. Such hard work. I have concluded that they’re equally fabulous boiled, steamed or roasted. You can buy them online for the next few weeks. Here are a few ideas when you get your hands on some. All are based on a 500g serving. 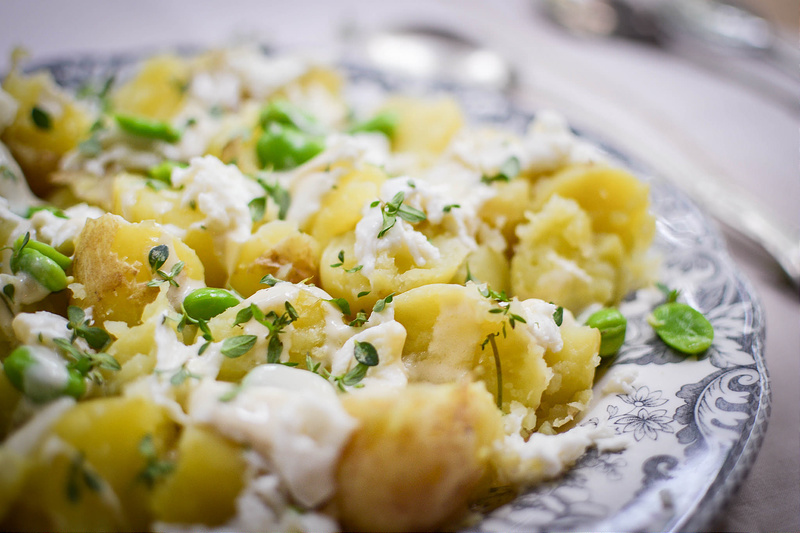 Mix together one cup of yoghurt and one of tahini, add seasoning to your taste and then drizzle over cooked potatoes. Sprinkle on some mozzarella, herbs and broad beans. 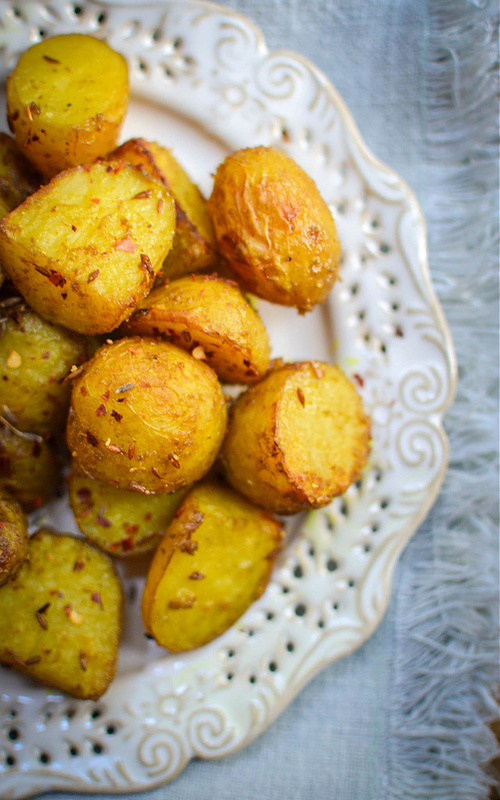 Put the uncooked potatoes into a large bowl and then add 3-4 tablespoons of sunflower oil, half teaspoon of turmeric, two teaspoons of cumin seeds and finally two teaspoons of red chilli powder. 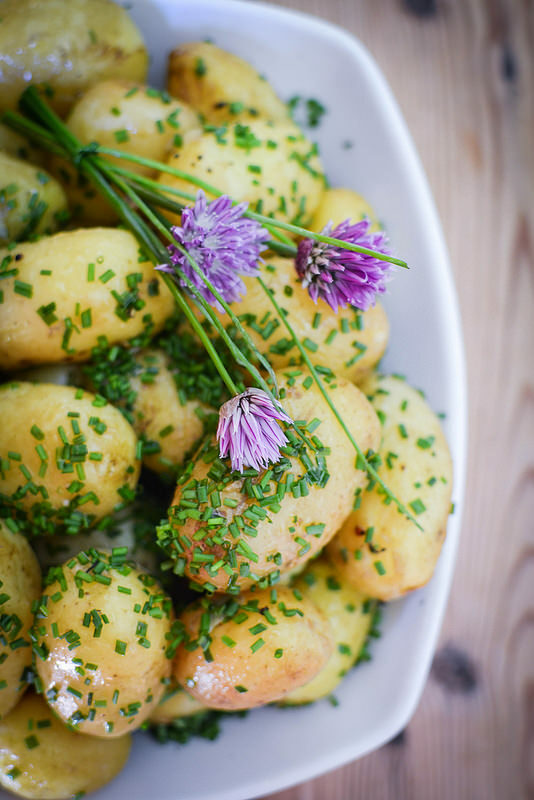 Toss together til the potatoes are evenly coated and then roast for about 15 – 20 minutes at 180C. How do you enjoy early potatoes? 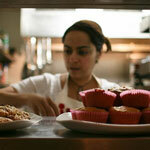 What do you think about Protected Geographical Status for food produce? 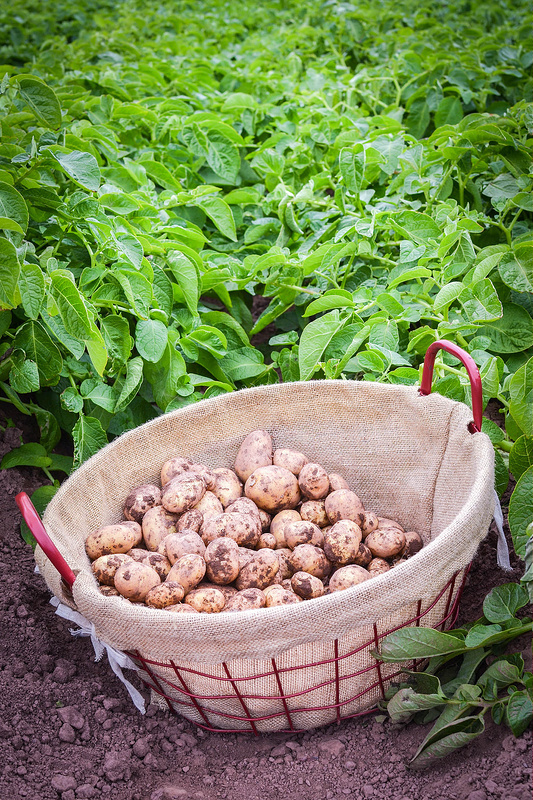 Like you I grouped everything under new potatoes too so glad to learn different. I look forward to learning more about Welsh produce and can I say my fav of the recipes is the roasted potatoes with spices. Thanks. I do love being enlightened with different kinds of foods.